Tim Rylands is an experienced primary school teacher who uses digital technology to support and inspire learning. He now works with teachers, schools and children to help them enhance learning. 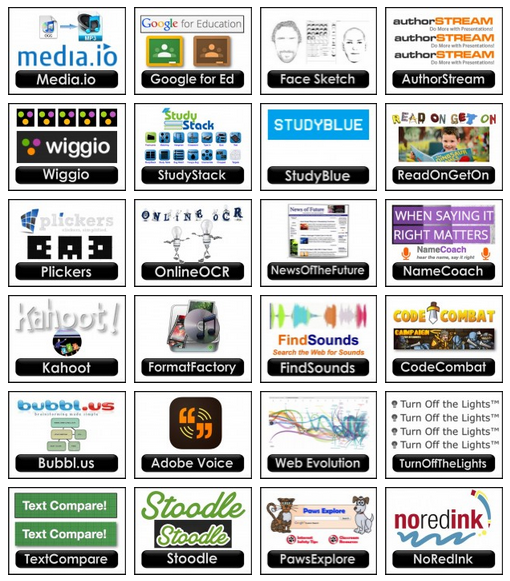 As you scroll through his site you can see how enthusiastically adults and children join in and you can also see some of the ideas, apps and other resources he uses. I like this post where there are lots of links to explore – did you sir? did you miss? There are lots more and you can click on each one to a brief write up then if it catches your interest you find it and explore it more fully. I was interested in this one by the Children’s University of Manchester. Its part of a bigger site based around learning at Key Stage 2, focusing on History, Languages, Art and Design and Science. In the languages section you can choose ‘words’ or ‘French’. In the words section you can explore a variety of areas such as a world languages map, a timeline of the English language, some specific activities based on adjectives, eponyms, idioms, word classes and play some games. 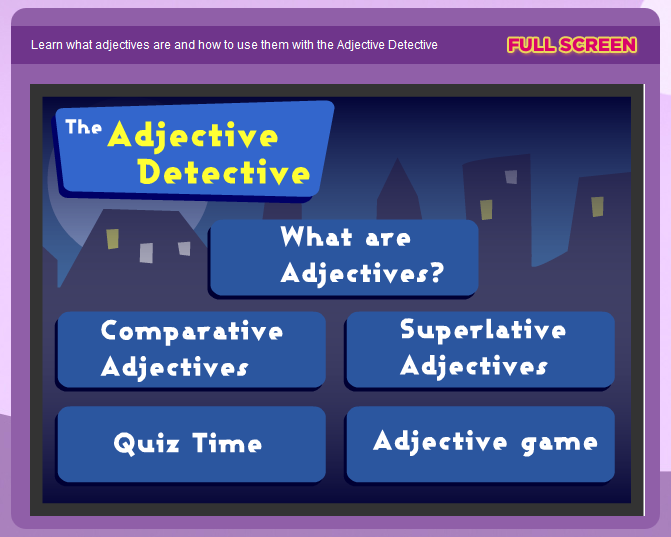 Here you can see the opening screen for ‘adjective detective’. If you have a recommnendation of a site, blog or other online resource do add it to the comments below. Last week Key Stage pupils took the Spelling, Punctuation and Grammar test for the first time. You might wish to read the detail of these concerns and consider how they relate to your subject knowledge and the way you support learning and teaching. Today Year 6 children take the Spelling, Punctuation and grammar test for the first time. What is your experience of supporting children to learn and use grammar?